As the national sector leader, the CBAA can connect your organisation with the passionate and diverse community broadcasting sector. 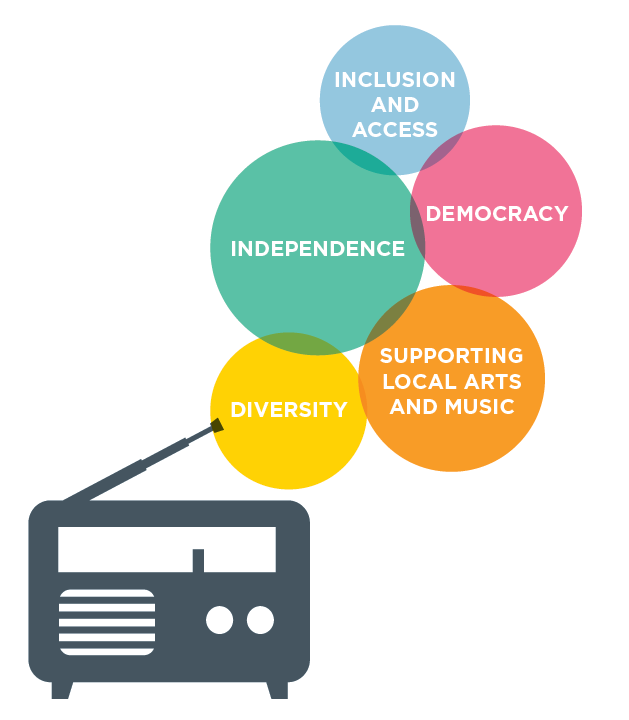 AND anything that can help them run their not-for-profit community radio organisations. 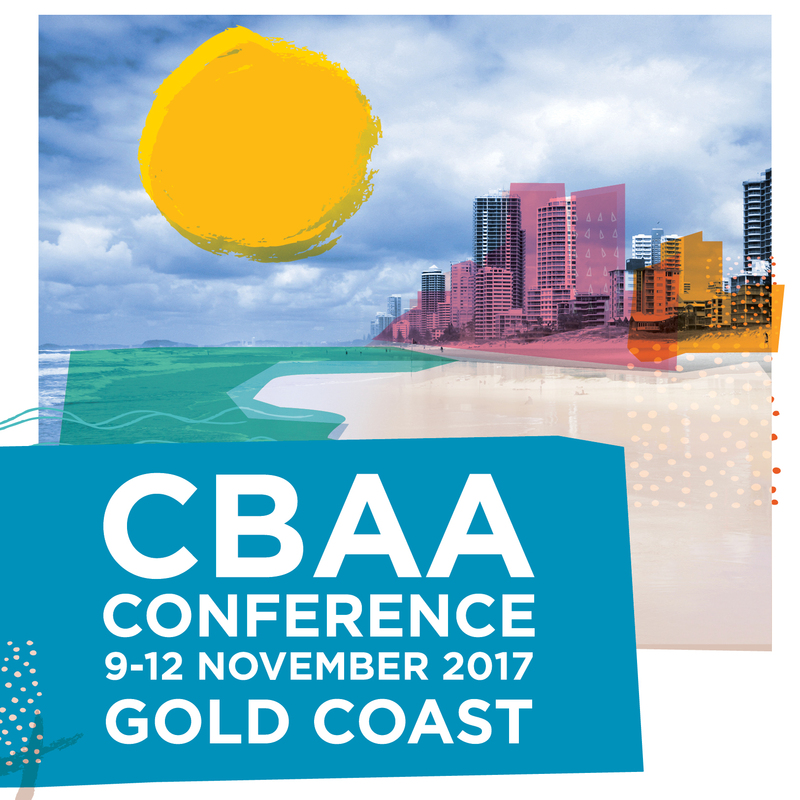 88% of permanently licensed community broadcasters are CBAA members. 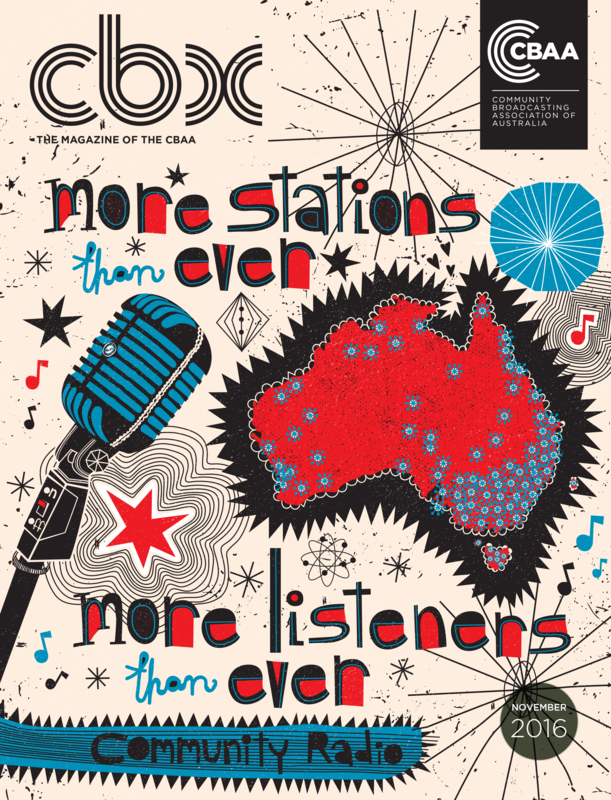 By aligning with the CBAA, your organisation will have the opportunity to build and reinforce its brand with Australia’s largest independent media sector and internationally renowned community radio movement. 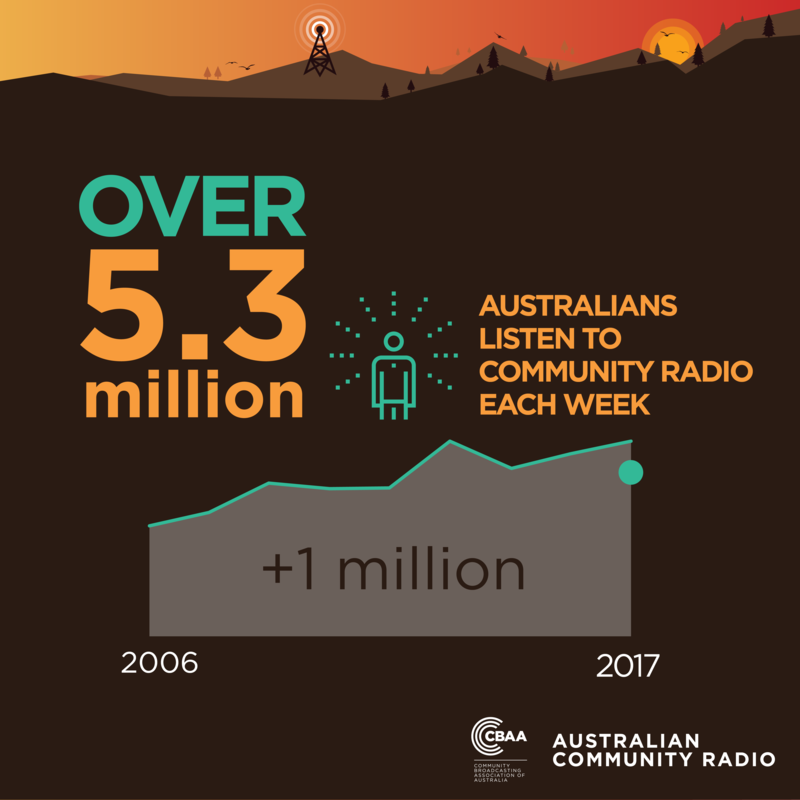 We welcome opportunities to work closely with companies who reflect the ideals of community broadcasting and share our vision that community broadcasting contributes to, and is a reflection of, an Australia that is an open society, a strong democracy and a vibrant culture. Currently, sponsorship opportunities are available for our 2017 Conference, giving you an opportunity to be part of the largest annual gathering of community broadcasters in Australia. Please contact: Helen Henry, Senior Communications Officer - hhenry@cbaa.org.au; 02 9310 2999.